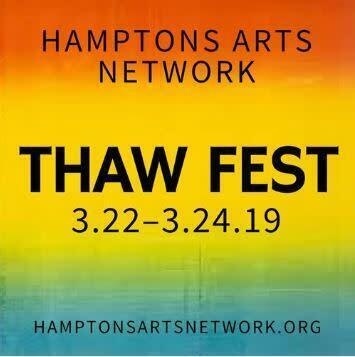 The second annual THAW Fest will take place in the Hamptons from March 22 - March 24. 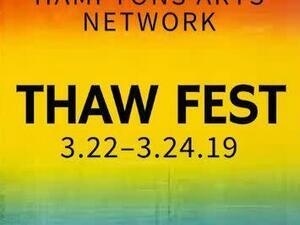 Locations throughout the Hamptons will band together for a weekend full of events and performances. Thanks for making such a cool project. I've been checking the site for the Windows version, but I never left a comment about it. I know you are working hard and doing it for free so you shouldn't feel rushed or anything. I hope you can continue this type of hard work to this site in future also. https://awriter.org/samedayessay-com-review/ Because this blog is really very informative and it helps me lot. Imagine your smart phone is damage by mistake or you lost some where, Geek Squad Support offers you insurance plans for your smart device so you can protect your smart phone from theft or damage.